Because you have no idea what life have in store for you. Life is not about winning or making a lot of money, Life is all about living. The first failure I saw in my life was during my teenage when my dad’s company failed and we were completely immersed in debt. Though I could observe everything, I was helpless. But there was one thing, I was amazed at my dad’s endurance. He never gave up. Never Ever, Ever, Give up. We started catching up with life and towards the end of my secondary school I was diagnosed with measles which later left me partially hearing disabled. Life was hard, but I could manage with the support of a hearing aids. I managed to get into one of the top engineering institutions in the state, Government Engineering College, Thrissur and pursue my long time dream for Computer Science and Engineering. Life was good until one day when I woke up to find that I was deaf. Imagine that you wake up from your evening nap and you cannot even hear your own voice or talk to your friends or your parents. Suddenly it was like you were taken away from this world while physically being here. The worst of all was that you see everyone around you saddened, but you cannot do anything about it. You see your friends with a teary eyes, then you act as if you did not see that. Towards the end of 2011, I could not complete my college degree, I had loads of back papers, I did not have any particular skill for a job or I could hardly even talk to anyone. I couldn’t see a way out, I did not have any skills nor I knew a way to catch up, without talking or hearing, how can I even expect to learn something? Even if I manage to learn by myself, how can I work in a company? How can I work in a team? The most plausible solution was to restart life or at least end this one hoping to get a better one next time. My parents — who brought me up with all their time and effort, I was the only child. All their dreams about me would be shattered in a day and there was no going back. If I end my life during a failure —I will always remain a failure. I don’t have a chance to get back up, EVER. If I choose to fight I have a little chance, if I fail — it didn’t make any difference, I was a failure already. So I chose to fight and get back up. When you chose to get back up, when you want to succeed as bad as you want to breathe, then you will be successful. I’ve often heard people advise viz, forget you have a disability and live life, like normal. NEVER. Understand your disability, accept it, and think about how you can overcome the particular disability, not by forgetting but by accepting and understanding your weakness. In my case, I choose alternate communication mechanisms— internet, email and social media. It was incredible, I was exposed to a world bigger than what I could ever imagine. I was able to interact with people from across the globe, exchange ideas and work on projects together. Platforms like stackoverflow was immensely helpful which also helped me to find like minded people such as Paresh Mayani which again lead to further learning and exposure. Apart from that I am working to build a community, Google Developer Group Cochin with support from Google which is currently 1000+ members strong. I mentor various students and teachers on technology adoption and serve as a technology evangelist. 2015 : I left my full time job to startup. 2016 : Got selected for Draper University with full scholarship. 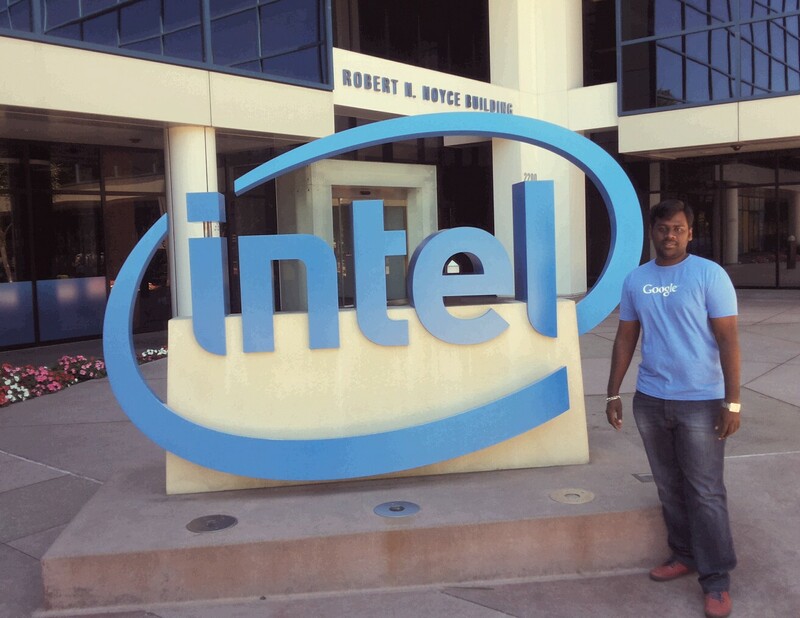 2017 : In Silicon Valley, building Sieve and met the Honourable President of India. 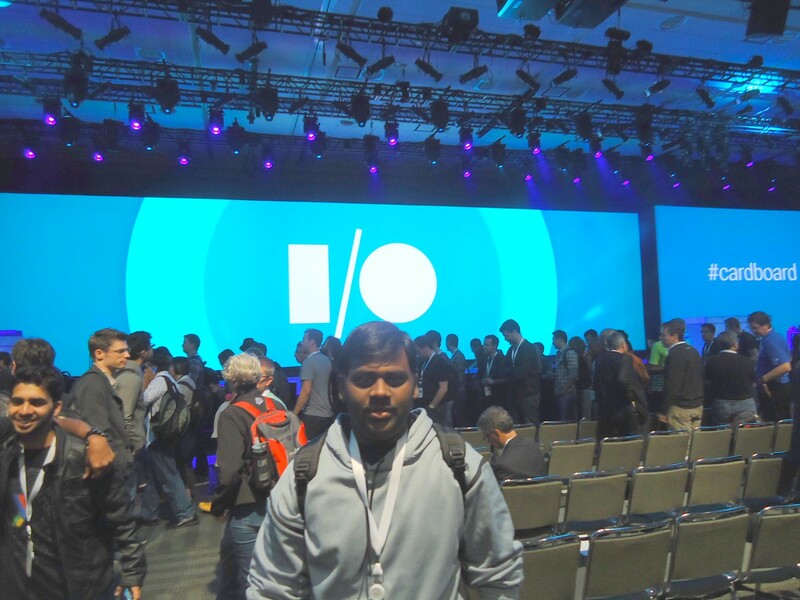 During the Google IO 2014 in San Francisco as an invited guest of Google. Intel HQ during my silicon valley visit. 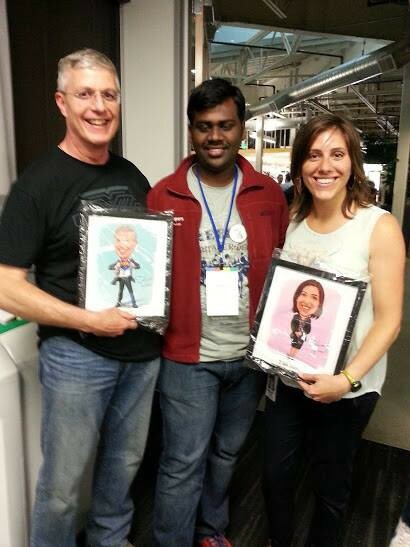 Thanks to Bijoy! Forbes fellow. Previously community w/ Google. Draper University alum.